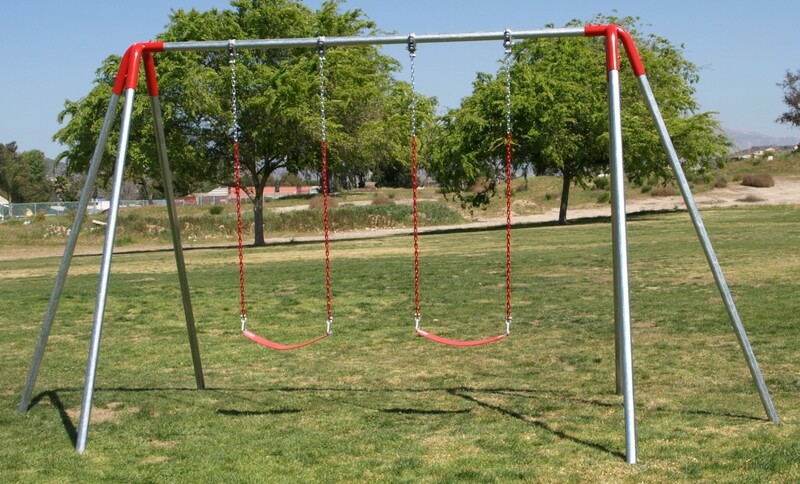 Reportedly, the association believed that the three-year old swing set was new enough that maintenance was not yet warranted, and it did not perform any regular maintenance or inspection of the equipment. Recently, the case concluded and the jury awarded $20 million to the victim, $10 million of which in punitive damages. However, as the association only carries $2 million in liability insurance coverage, the association and its owners have been financially distressed by the case, and owners are considering suing the association for failing to alert them of pending litigation or settlement offers that have affected their property values and their obligation to financially support the association. Court records show that Lamplight Village was offered multiple settlement offers, initially for less than $1 million dollars, but these offers were declined by the association. Some of the community’s homeowners have told reporters that the association lied to them, refusing to tell them about pending litigation for the past five years. They said they are now afraid of the possibility that they will lose their homes as a result of their obligation to financially support the association in meeting the jury’s award. The attorney representing Lamplight Village said the association will be appealing the jury’s decision to the Nevada Supreme Court. 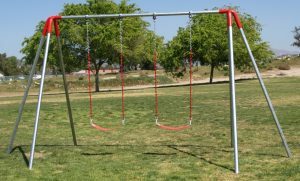 There is a very important lesson in the case of this tragic injury and the resulting litigation for all community associations across the country with recreational amenities that could result in injury if they are not properly maintained. Associations must apply reasonable vigilance in maintaining and inspecting all such community recreational facilities. An association’s maintenance obligation includes regularly scheduled periodic inspections, followed by performing all appropriate and necessary maintenance and replacement procedures, including recommendations from the manufacturers of the equipment within the recreational facilities, to ensure that the equipment is kept in safe working condition. In addition, user weight and size restrictions, or limitations on the hours during which facilities or equipment may be used, could also help to potentially limit legal liability should an injury occur. As this Las Vegas case demonstrates, associations must take the maintenance and upkeep of their recreational equipment and facilities just as seriously as they do for their roofs, structural elements and plumbing elements. All of the property and equipment within community associations wear down over time, and it is the association’s responsibility to ensure that reasonable care is taken to protect the equipment and facilities for the safe use by residents and guests.